Ready to Get New Business? Statgrader can provide you with pre-qualified leads that are ready to sign with your company for services. No matter your company size or if your a freelancer or a large digital marketing agency. We have qualified customers that want your digital marketing services now! Reach out to us and become part of the Statgrader Team! Once a recommendation is made towards a data segment, that user is then referred to possible vendors like you that can complete the marketing work for them. 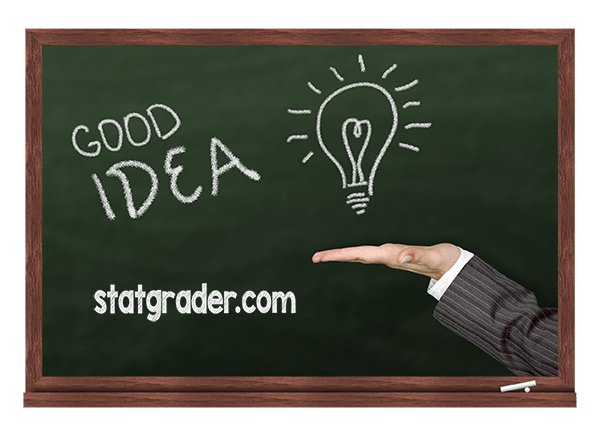 Statgrader is a worldwide service and can be used by anyone with a website. With millions of potential subscribers, Statgrader can bring you new business that is ready to take action on their digital marketing needs. Statgrader profiles each user and aligns them with a vendor that would match their specific marketing needs. Hourly rate and type of service are already identified and agreed upon by both parties. So, we make it easy to bring you ready to go clients that want your services! 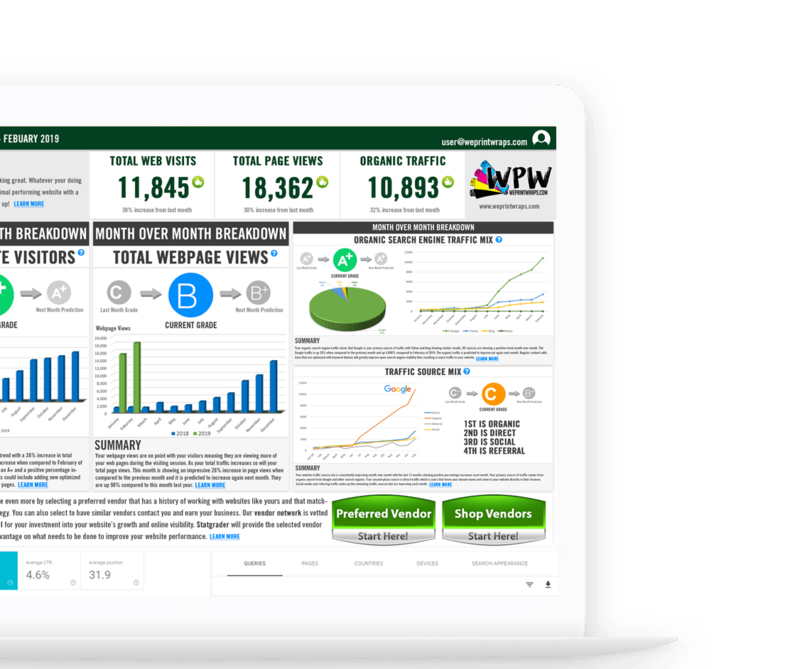 In addition to being apart of the Statgrader family to receive digital marketing leads from our subscribers, we will also be releasing a white-labeled version of Statgrader for agencies to use with their own clients.